We're the first to admit that the world of alphabetical creams can get a little confusing. 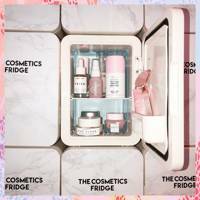 From BB creams to CC creams and even DD, the options are overwhelming, and finding the best one for you can be a bit of a pain. But worry not, we gathered all the info you need to find your next makeup-bag gem. 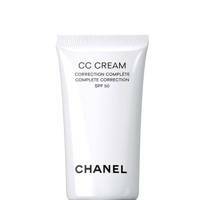 Although the difference between BB creams and CC creams is subtle to the naked eye, the way they are developed is often not the same. 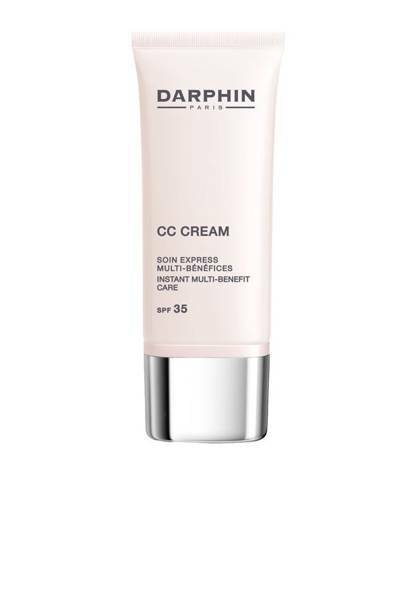 The idea behind CC creams stands on its name, 'CC' means colour correcting - these products are specifically designed to conceal, and sometimes treat, redness or sallowness. 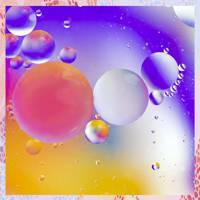 This is why they're ideal for acne-prone skin, as they specifically aim to camouflage the signs of spots, as well as pigmented skin. 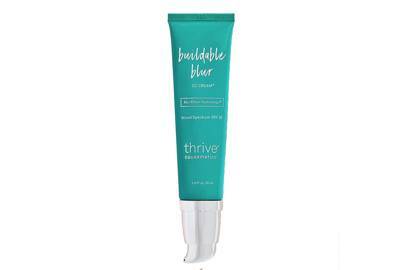 It's also why they should be your cold-weather go-to product, able to disguise any red noses and sallow skin from lack of vitamin D.
This multitasking colour-correcting cream blurs and diffuses skin imperfections with buildable sheer to full coverage and Broad Spectrum 35 protection. 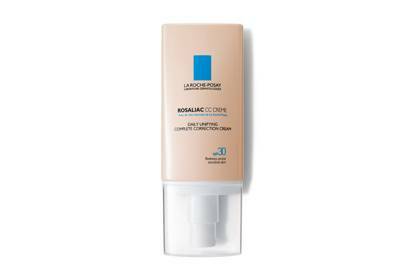 Powered by Blur Effect Technology, colour-adjusting micropigments + vitamin C, this skin-loving formula helps conceal fine lines, pores and dark spots. The best part? It has a whopping 18 shades. 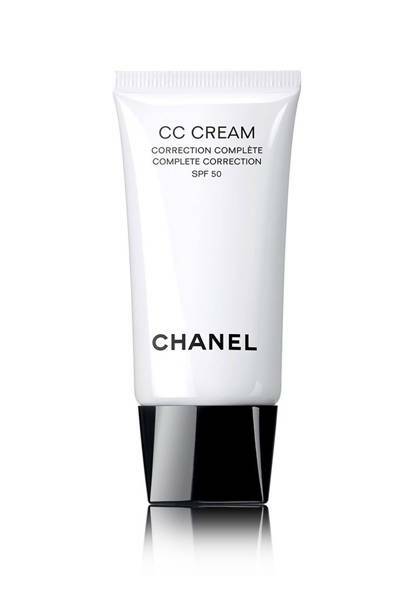 Colour-correcting technology meets Korean beauty expertise with this cult cream. 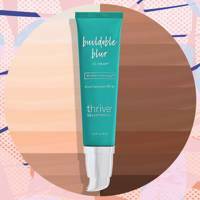 It's the perfect hybrid of skin-boosting ingredients with a hint of radiant coverage and we're pretty much obsessed. 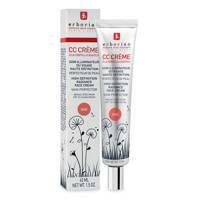 An excellent redness reducer, this CC cream will mask discolouration while still looking completely natural. Nobody will know you're wearing it unless you tell them. Shhhh. Level of coverage: Sheer coverage, very natural. 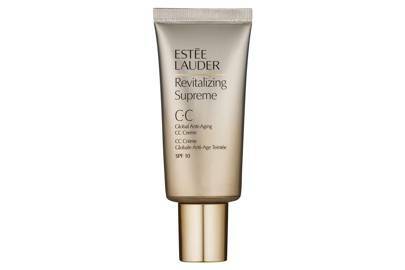 Best for: Those with mature or dry skin who need an extra hit of hydration to keep their skin comfortable all day. 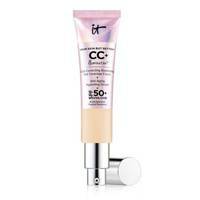 Wear alone for a no-makeup makeup look or under foundation as a first-step colour correct. Level of coverage: Full coverage. 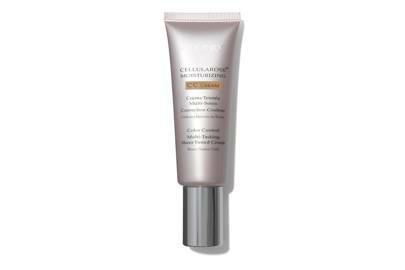 Best for: Those who want the results of a full face of makeup, but with a lightweight and skin-friendly feel. 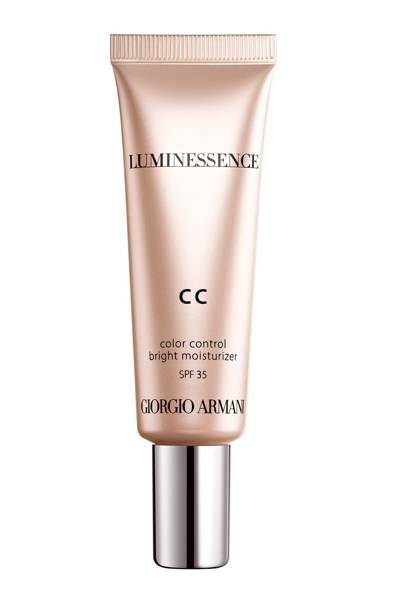 Ideal for those who like a dewy to satin finish. 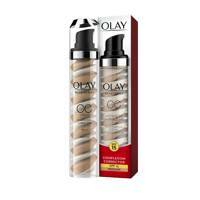 Level of coverage: Buildable colour from medium to full. Best for: Skin in need of some TLC. 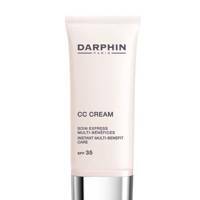 Darphin's CC cream colour corrects and hides imperfections while offering tired skin a host of other skincare benefits, while the light-reflecting pearls boost skin's luminosity. Level of coverage: A creamy, medium coverage. Best for: Skin that needs a little extra help. Hydrating ingredients, aloe barbadensis, leaf water and hyaluronic acid, give skin a moisture boost, while vitamin E protects against environmental factors. Level of coverage: Light to medium. Best for: 'No makeup' makeup. 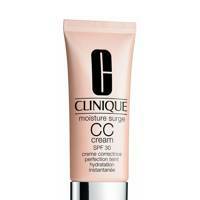 This CC cream has a super lightweight formula and can be used as a primer. 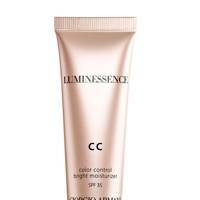 The pink undertones correct uneven spots while the brightening formula delivers radiant healthy-looking complexion. Level of coverage: Medium coverage. 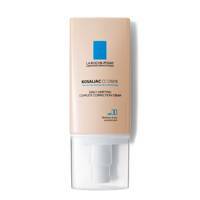 Best for: Dry skin or sun-exposed skin. 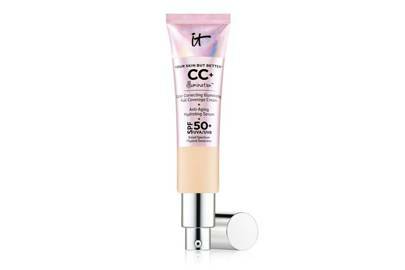 A must-have for sunny vacations, this CC cream has a super high SPF (50). 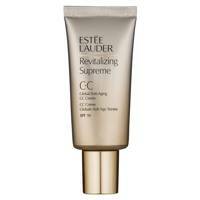 It provides long-lasting hydration, while hyaluronic acid conceals fine lines. Level of coverage: Light to medium coverage. 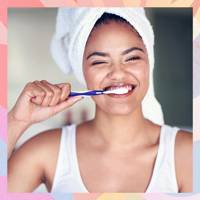 Best for: A quick fix-up. 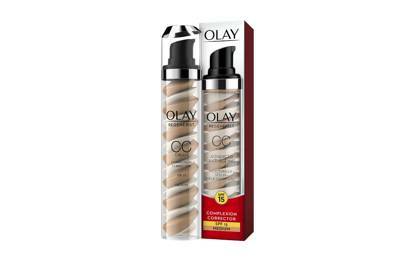 This three-in-one product blends serum, moisturiser and foundation, to conceal and reduce the appearance of wrinkles and dark spots, while hydrating the complexion for a long-lasting dewy feel. 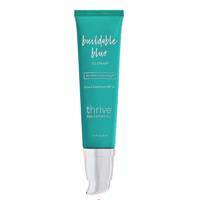 Level of coverage: Buildable lightweight coverage. Best for: Blemish-prone skin. 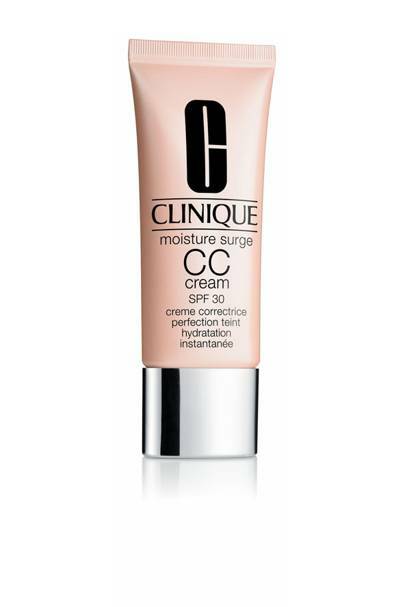 A mainstay on best CC creams lists, this budget hero has smart pigment technology to neutralise the appearance of redness and uneven skin tone. 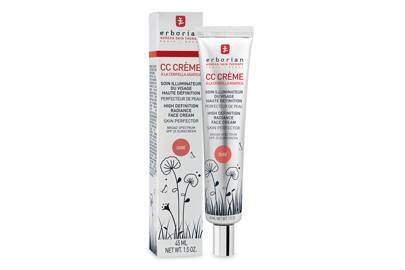 Those who suffer from redness and sensitive skin may find relief and comfortable wear in this CC cream, specifically formulated to soothe the skin and counteract redness with the bonus of SPF30.